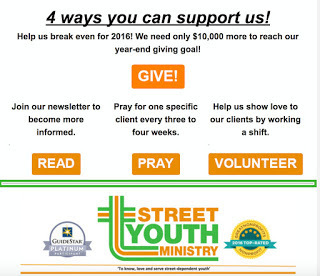 Street Youth Ministry: Drop-in 4.0 is open and operating! It's our fourth iteration of improving services since we began operating our Drop-in Center in January of 2017. This year we are focused on even more client engagement. We've created more space for larger groups and more semi-private conversations. 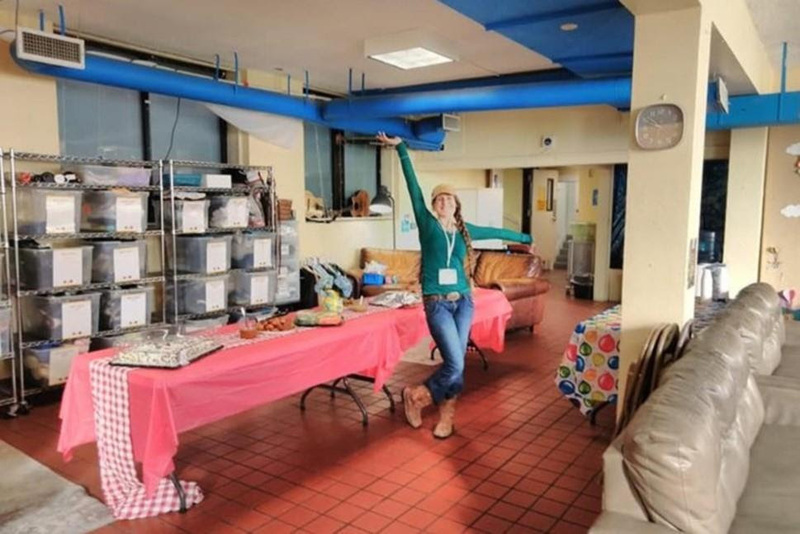 We've created a better on-boarding process for individual volunteers, and we've installed two workstations for seasoned volunteers to help other volunteers make a difference with each volunteer shift!